On the upcoming third season of “The Voice,” Adam Levine’s group will be getting some advice from Mary J. Blige. Rolling Stone reports, the R&B singer has joined Adam Levine’s team as an adviser. Mary J. Blige commented, “I love Adam, he’s amazing. I’m so happy to be working with him and his team.” Just last week Micheal Buble joined Blake Shelton’s team, the remaining advisers are yet to be announced. “The Voice” is set to premiere Mon, Sept 10 at 8/7c on NBC. Kevin Corrigan is joining FOX’s new drama series, “The Mob Doctor,” EW reports. The “Fringe” alum will recur as Titus Amato, “a clean-cut, business-casual mobster.” The Hollywood Reporter reports, Terry Kinney is also joining the series. The actor will play Salvatore, Amato’s brother. A new young doctor will grace the halls of Seattle Grace. “Friday Night Lights” alum Gaius Charles will recur in Season 9 of “Grey’s Anatomy.” Charles will play a young doctor, however TVLine reports information of his character are still under wraps. Ryan Rottman has joined “The Lying Game” in a recurring role. TVGuide reports Rottman will play Jordan, a handsome, confident teen with a secret agenda, from Beverly Hills. “90210” alum is set to appear in the second season premiere. 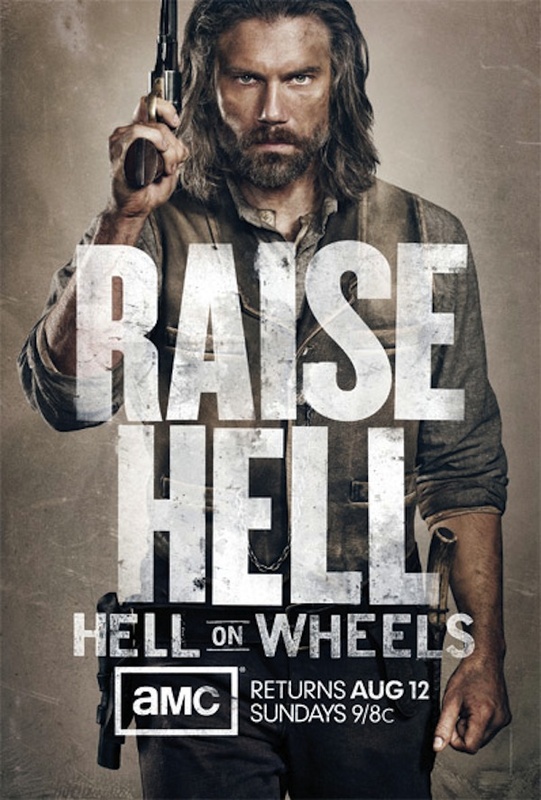 Related: First Look: ‘Hell on Wheels’ Season 2 Poster. “Hell on Wheels” premieres Sunday, Aug. 12 at 9/8c.